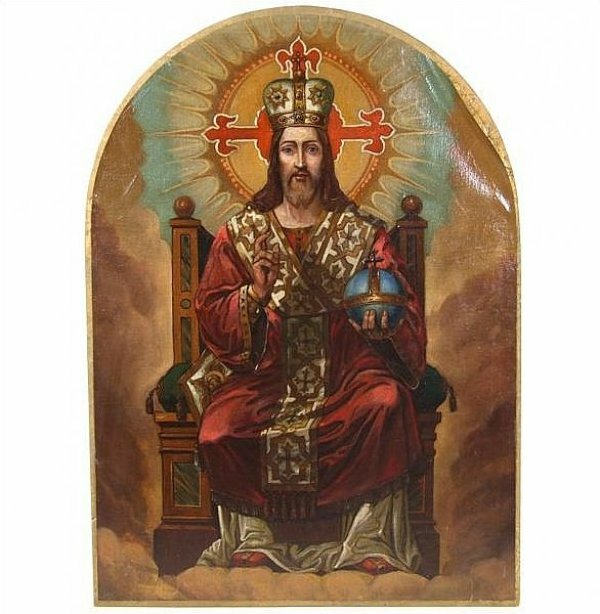 It is by no coincidence that Bishop Loverde released his new Pastoral Letter (Go Forth With Hearts On Fire: A Pastoral Letter on the New Evangelization) on the Solemnity of Christ the King and the last day of the Year of Faith. Since we have spent the past year reflecting upon the faith, he has provided us with the “next steps” to appropriate and propagate the graces our Lord has shared with us and desires to share with all whom we meet. What we may not know is how providential and appropriate it is for a letter on evangelism to send us forth to proclaim the good news. What do I mean? Well, we need to understand the role of evangelist a little more. In the ancient world, the emperor would send out four heralds to announce the euaggelion or good news of an imperial victory. Those four evangelists would go to the four corners of the empire to ensure that the emperor’s victory and name was firmly established and known. Add to this the fact Augustus Caesar was known as the “son of god” since Julius Caesar was declared a god after his death, and August was his adopted son. “Son of god” became an imperial title. Knowing this, we may now see that St. Mark (one of the four evangelists) was, well, picking a fight. He starts off saying that HE is an evangelist and has come to announce the imperial victory of Jesus over sin and death. Not only that, by calling Jesus the Christ, St. Mark was committing treason by supplanting Caesar Augustus and declaring that Jesus is the true Son of God. And so we come to Bishop Loverde’s Pastoral Letter on Evangelism. This Sunday, on the Solemnity of Christ the King, he is asking us like the four evangelists to announce the good news that Jesus the Christ has conquered sin and death and is establishing his Kingdom even as we read this blog. This entry was posted in Deacon Marques Silva and tagged Bishop Paul S. Loverde, Catholic Diocese of Arlington, evangelization, faith, Jesus Christ, Year of Faith. Bookmark the permalink.